With a vision to excellence, Western Dog Grooming School provides education in pet care, grooming techniques, and execution of different breed trims so that students will be knowledgeable in their chosen field and well prepared to further their professionalism. – WDGS supports this kind of recommended education and training. 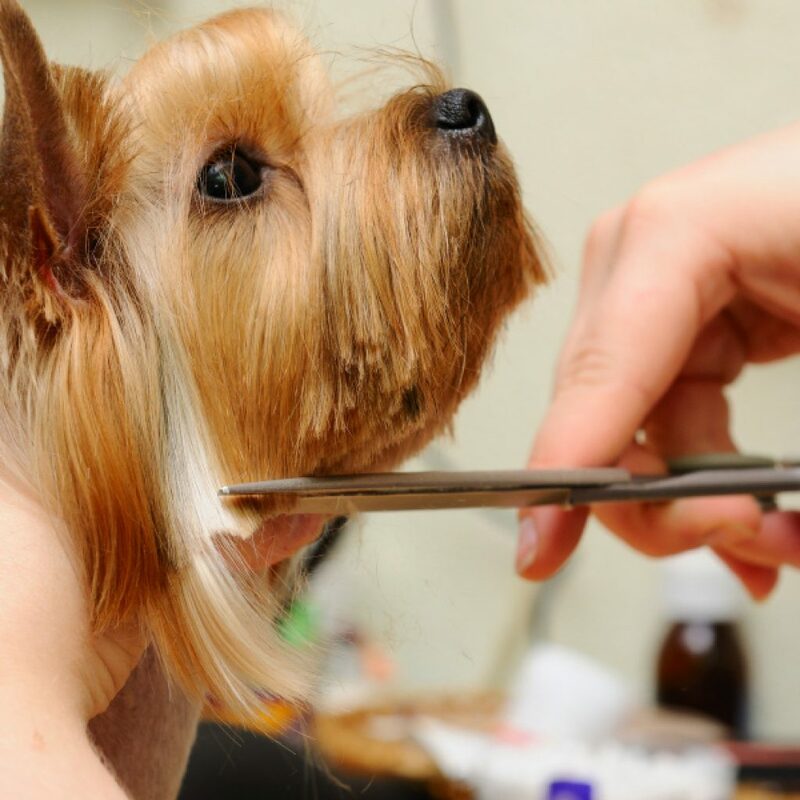 The Western Dog Grooming School operates its practical demonstrations in Maple Ridge, BC (Metro Vancouver, Lower Mainland). Link to the Program Overview page for more detailed information on program delivery. If you have always wanted to work with dogs and are looking for an exciting and profitable new career, then take the time to explore the WDGS website to make an informed decision to participate in this excellent and exciting career and skill development program. Our classes are small and the demand for trained groomers is great. We will accept the first 8 students that qualify through our interview process. We have no doubt that we will have a full class. Please fill out the Request Information form on the top right hand side of this page to be on our email list and receive information today. After reading the information, contact us to set up an interview and orientation at our school to get started in your new career.